The St. Valentine's Day is a special time for lovers. Take delight in the wonderful time spent with your loved one. 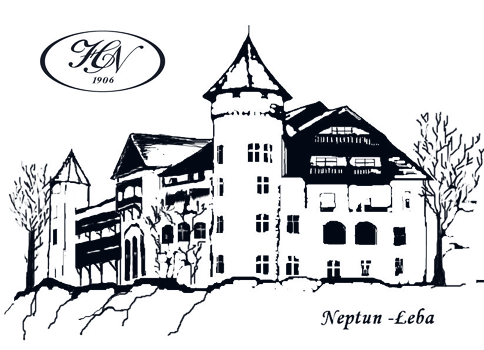 Please join us at the Neptun Hotel situated at the seaside in the beautiful setting of Polish beaches and a pine forest. You will experience unforgettable moments at the hotel restaurant with a beautiful view, which offers a wonderful menu. The package is available from14 th February 2019 til 17th February 2019. You may use the Beauty Salon of the hotel free of charge. * This offer cannot be combined with discounts and other packages.